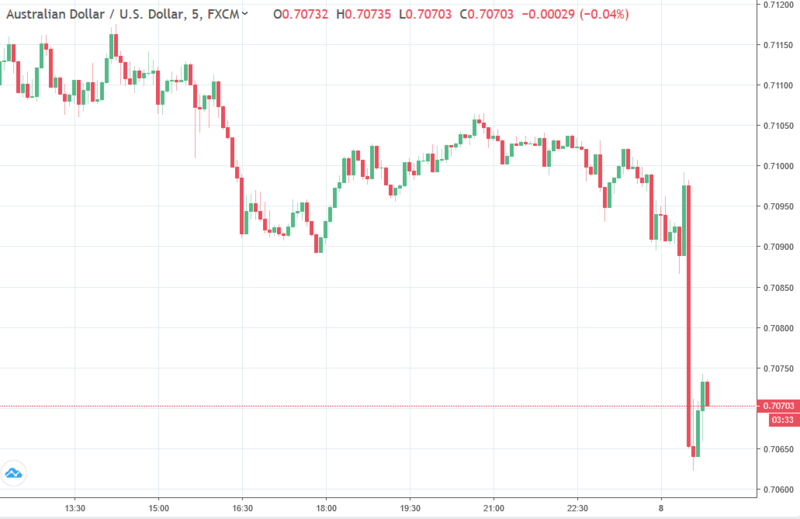 AUD marked lower on the RBA Statement. This is probably a positive, i.e. that the Bank recognises it has been way too optimistic. On the negative side the bank continues to say it sees inflation picking up. Which I reckon is a negative 'cause they always say that and they've been consistently wrong. For the balance of the day at least watch for selling to enter on rallies.